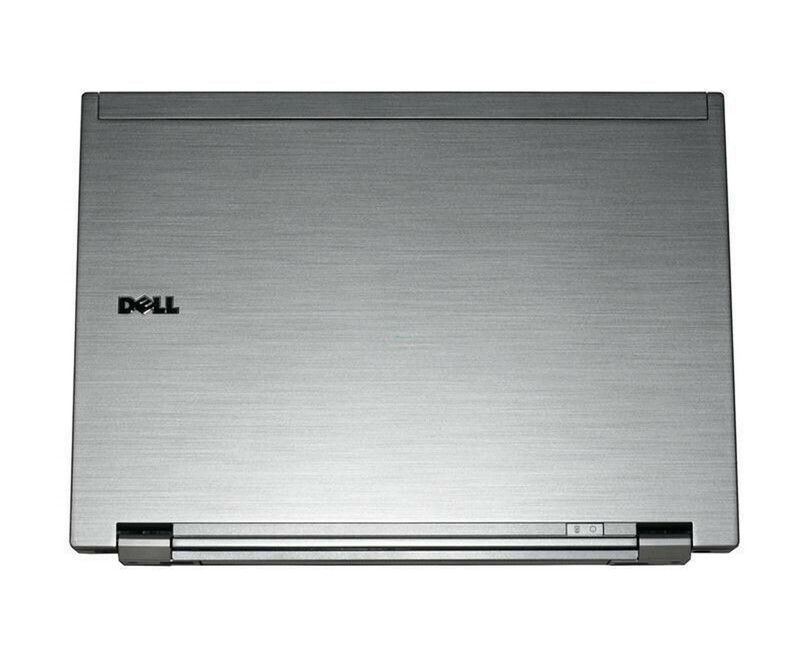 Hitachi Travelstar 5K160 HTS541660J9SA00 - Notebook Hard Drive - 60GB 2.5 "Sata - Used"
Dell Latitude E6500. The sophisticated design of the Latitude E6500 not only looks good, but is also designed for long working days. 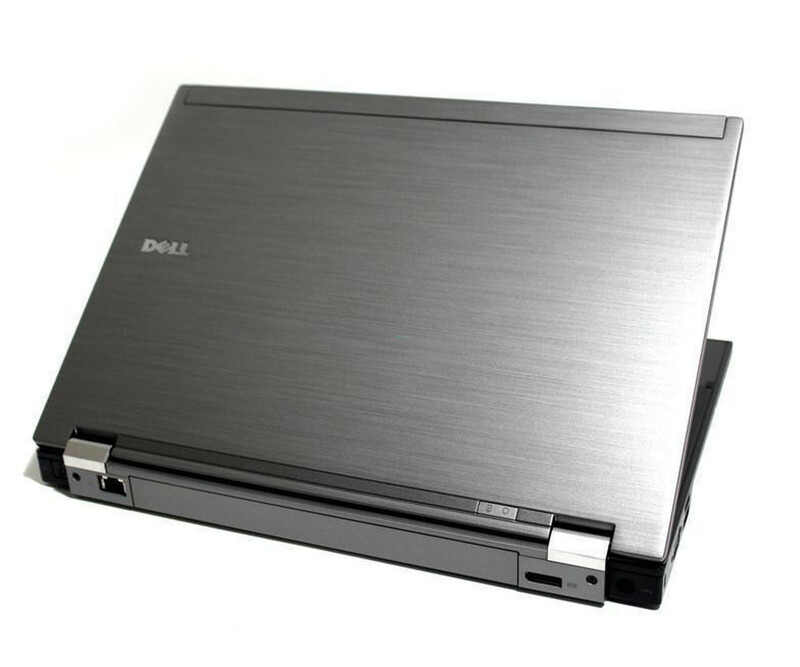 Dell Latitude E6500. The sophisticated design of the Latitude E6500 not only looks good, but is also designed for long working days. Thanks to an excellent magnesium alloy, lasting paint finishes and robust metal hinges, the new Latitude E6500 is more durable than ever. The precision keyboard has extremely rugged keys and offers optional backlighting. The elegant, slimmer profile that was inspired by feedback from thousands of users like you and is a real eye-catcher. What is the manufacturer's warranty? The manufacturer's residual warranty is the remaining warranty period on the part of the manufacturer. This means that the device you purchase still has a remaining warranty period, which can be claimed directly from the manufacturer in the event of a defect. The legal warranty remains unaffected by this. Can I get more photos or original photos of a specific item? Unfortunately it is not possible for us to send you further photos of an article. Usually we have larger quantities in stock and only shortly before delivery. the assignment of purchase order to article takes place. Therefore, please refer to the respective information on the condition in order to get the visual impression of the product. Of course, you will receive a full version of the respective operating system from us. This entitles you to all updates, patches and other functions contained in the operating system. How long do the batteries last in your devices? This question is generally difficult to answer, as we test a very large number of devices and do not have the possibility to check each battery to the minute purely because of the time required. However, a minimum running time of 30 minutes can be seen from our test procedure. I ordered a device without a driver CD? Where can I get the drivers? This is often the case with refurbished or used goods. Drivers are only delivered on storage media in the rarest cases. However, this does not pose a problem, as the drivers can all be obtained from the manufacturer via the Internet. To do this, simply visit the website of the manufacturer and search for the drivers there. Alternatively you can send us an e-mail to service@noteboox.de asking for a link to the driver. We will take care of it. Do the notebooks have a German keyboard layout? Unless otherwise stated in our detailed description, all notebooks have a German keyboard with QWERTZ layout. As a rule, the layout of the keyboard is described in the description under the item "Keyboard layout" or "Keyboard". There you will also find information on other special features such as, whether the keyboard is backlit, whether a numeric keypad is present, or whether the keyboard has a track point. If you have any questions about the keyboard layout, please do not hesitate to contact us via e-mail. Is the laptop keyboard backlit? You will find this information in our description of the device under "Keyboard" or "Keyboard layout". If no backlit keyboard is listed in the item description, the device does not have a backlit keyboard. If you have any questions, please do not hesitate to contact us via e-mail. Can I find out more details about the hardware equipment? The offered products correspond of course basically to the respective descriptions. However, it is often not possible to capture details in detail, as we usually have a higher quantities. So whether the working memory is distributed over several modules or which WLAN module was installed exactly in the notebook, can under certain circumstances be found in the description missing.